Remembering the Jon Egging Trust (JET) in your Will enables us to carry out our vital work supporting young people to be the best they can be, to overcome adversity and achieve their full potential, long into the future. JET’s mission is to help young people achieve. Supporting JET with a gift in your Will, however large or small, will help ensure that we raise aspirations, confidence and self-esteem, helping young people to re-engage with education and make informed choices about their futures, for generations to come. We are enormously grateful for a gift of any size. Just 1% of your will can make a massive difference to the lives of the young people we support. 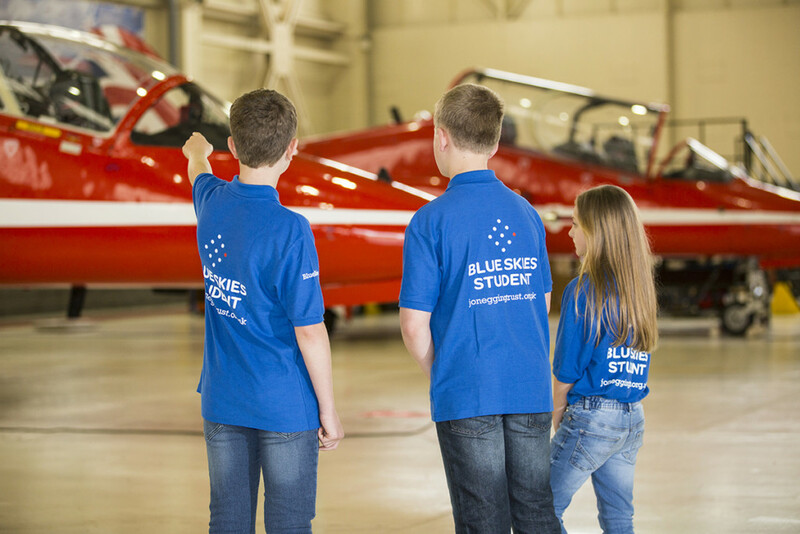 On average it costs £30 per young person to attend a Blue Skies session. Around £1000 pays for a young person to complete the three levels and graduate from our Blue Skies programme. Whatever you feel comfortable with, should you choose to leave a gift to us in your Will, we will respect your privacy and handle your estate and wishes with care, and ensure your donation is used for the greatest impact. How to leave a gift in your Will to JET. 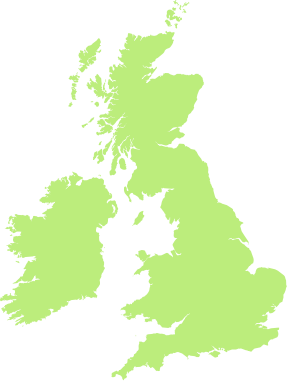 Visit the Remember A Charity website to find a solicitor in your local area, who will be able to advise you on leaving gifts to charities when making a Will. *Calls cost no more than calls to geographic (01 and 02) numbers. Calls from landlines and mobiles are included in free call packages. Calls from landlines are typically charged up to 10p per minute; calls from mobiles typically cost between 3p and 40p per minute.